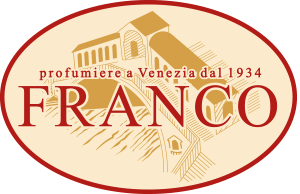 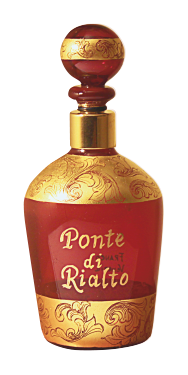 Ponte di Rialto, one of the most famous place in the world, is hosting, in a wonderful location, a typical venetian perfumery, founded more than eighty years ago: Franco’s perfumery. 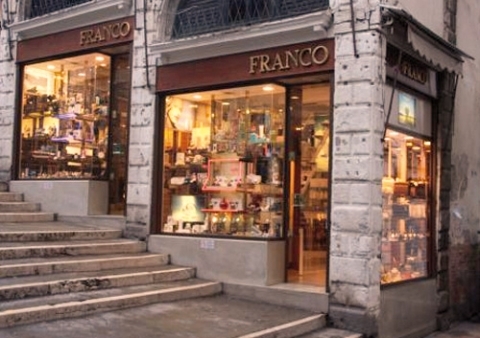 Started in 1934 by Franco De Vanna, an expert and renowned perfumist, the Perfumery has been offering selected fragrances since then, for refined customers who love the quality of perfumes and the careful, kind and competent service.  Thanks to the big handmade experience got by the father Franco, his son Sandro de Vanna decided to add something really special to the traditional offer of the best perfumes for sale: a selection of new fragrances created by Franco’s Perfumery.  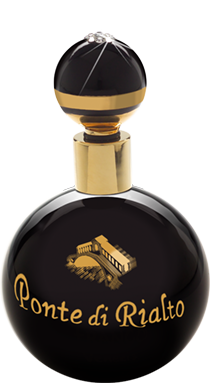 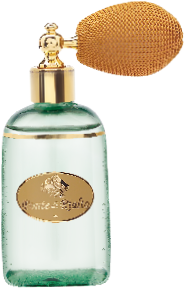 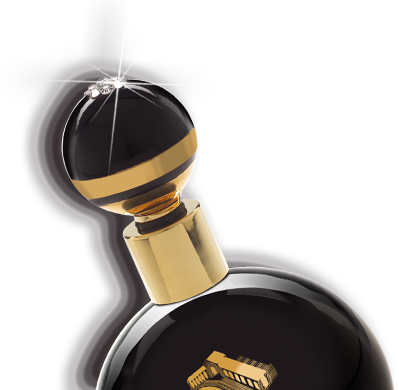 These new fragrances, held in exclusive packages (handmade bottles of Murano glass realized one by one and adorned with golden decorations), have been created to satisfy customers who are looking for something unique, precious and resistant, like Murano glass.